If you’re a Military Spouse and Virtual Assistant, the chances are you have your hands full. Not only do you have to work full-time hours but you may also have the additional responsibilities of cleaning the house, picking up the kids from school, grocery shopping and other tasks. Often times people believe that working from home is stress-free, but at home workers can end up doing twice the amount of work they would do if they worked outside the home. 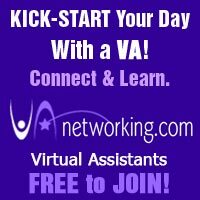 If you’re starting up a new Virtual Assistant business, than this situation can become even more stressful as long hours and late nights quickly become the norm. If your spouse is out of town or the country often on trips then you will find yourself not only running a full-time business but taking care of an entire family and then some. By gaining the support of your family and friends early on in your business, you stand a better chance of seeing your VA business become a success. Here are a few strategies to help you get your family and friends on your side. If you haven’t done so already, sit your family down and talk to them. Whether you do this as a group or one-on-one is up to you. Explain to them why the success of your business is so important, not only to you but to the whole family. 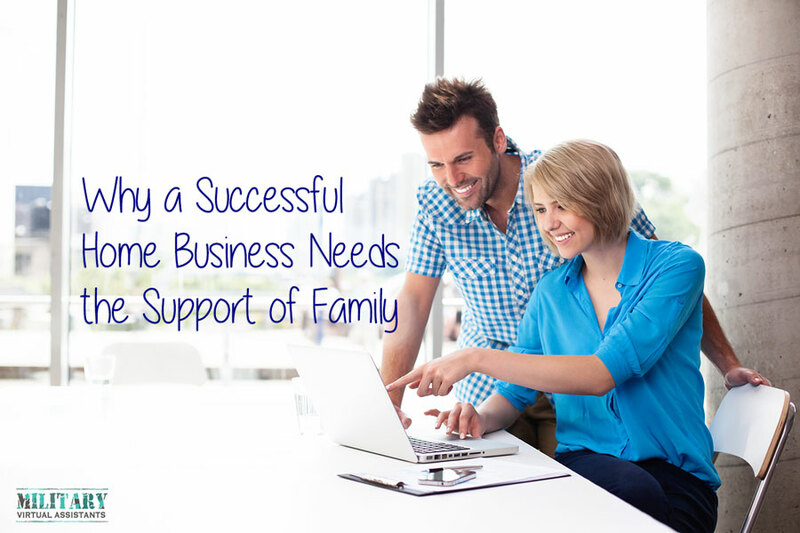 Ask them to help you and agree on what each family member’s role will be in helping your business succeed. For example; maybe your two children alternate putting the dishes away from the dishwasher. Maybe you have a child dust a room each week. Any bit helps and if you get them into a routine early it will help. Your spouse is probably working full-time or even more depending on if they are enlisted or reserve. It may be time to get some additional support around the house. You can hire a trusted babysitter or family member to help you. If you don’t know anyone around you ask for recommendations from other spouses on base. Depending on your needs, you may ask them to help you pick the kids up from school, babysit them for a few hours during the day, or even just help you around the house. The bottom line is that we all need support. There are only so many hours in the day and you can’t possibly do it all on your own. Even if you don’t have children it is still hard to keep up with all the duties when your spouse is constantly out of the country. If your budget doesn’t allow for additional help, perhaps you can start a babysitting circle or even ask a family member for a little help during tough times. Even if you can get a family member to help out for a few hours one day, anything helps. The best way to manage a busy business and household is to be extremely organized. Set a daily schedule which includes everything that needs to be done – chores, children’s activities, work tasks and so on. 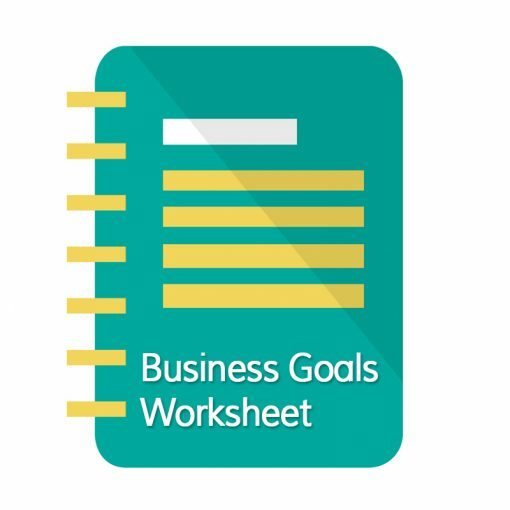 You can use an online project management system, your iCal or a paper planner. I enjoy using a paper planner so I can see everything clearly. If you have tasks for family members make sure they can see the calendar as well, put a household family calendar on the wall or fridge for everyone to see. 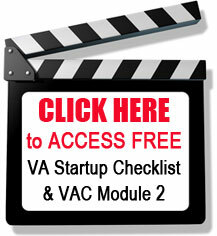 In order for your VA business and family to work together, everyone needs to pitch in and help out. Have a talk with your family about the responsibilities of each member of the family. For example, dishes can be done by a different person each day, vacuuming can be done by a different person each week, etc. Building a successful Virtual Assistant business isn’t easy, but by being open and asking for help, it becomes much easier to see your business succeed.